In a long and distinguished career, Army and Navy Academy President Arthur Bartell is still pushing forward. 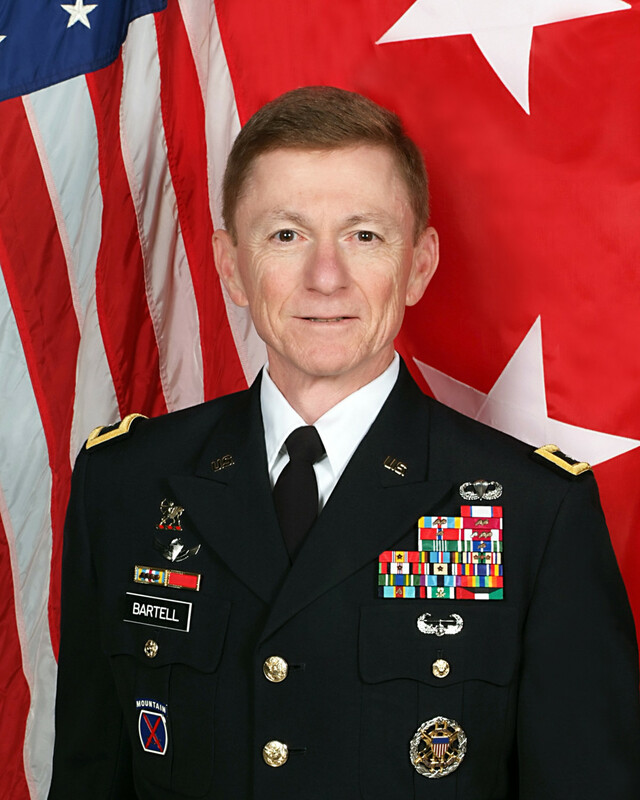 The retired Army major general was recently named the president of the Association of Military Colleges and Schools of the United States, according to a press release from the school. Bartell was named to a one-year term in February for the Fairfax, Virginia-based association. Founded in 1914, Association of Military Colleges and Schools of the United States represents 41 two- and four-year colleges, universities, college preparatory schools and academies throughout the U.S. It offers an education in a military environment with emphases on developing strong values and character, leadership and service to others. His association duties include promoting and supporting the best interests of member schools, administering association affairs on a day-to-day basis, monitoring military and legislative programs and practices, fostering good public relations, providing professional development opportunities and reporting to members on items of interest and concern. Founded in 1910, the Army and Navy Academy in Carlsbad is a private not-for-profit institution that provides an academically robust, character-based education for young men, from seventh through 12th grade. It is the only private boarding school in San Diego County and the only military academy for high school-age students in California and surrounding states. Army and Navy says it provides curriculum catered to the ways boys learn best, through interactive lessons, small class sizes, personal attention and formal leadership training. Cadets, though, may or may not continue their military careers after graduation.